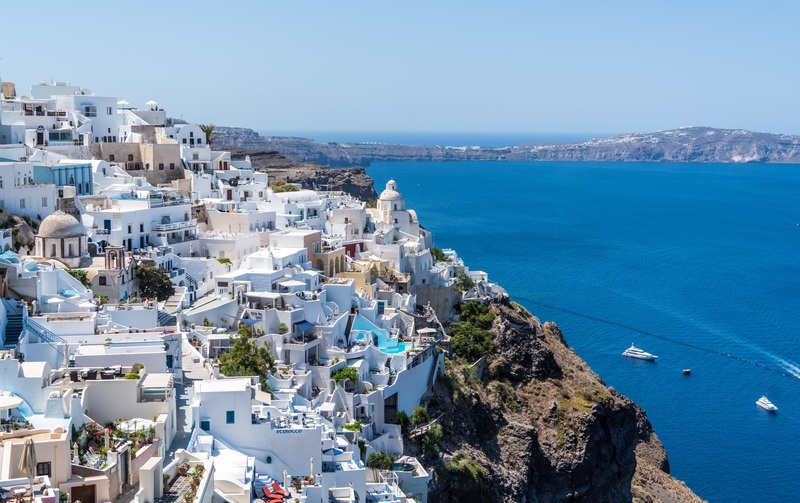 Global scholars will have the opportunity to explore various parts of Greece through the ACG Office of Residential and International Student Services. The Global Scholars program fee will include several group excursions as part of the program. The exact dates and locations of such excursions will be determined at a later date.